Encourage positive decision making and accountability in your classroom by using these "Think Time" Response Sheets! 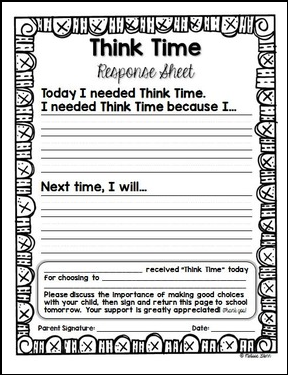 Children use this sheet to reflect upon why they needed "Think Time" and what they should do differently next time. The sheet is then sent home to be signed by a parent or guardian. Two versions are included- one on which students can write their responses, the other on which students can draw their responses (great for kindergarten or very early first grade). 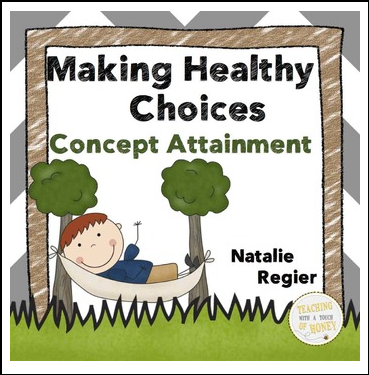 These sheets provide students with a focused way to think about the choices they've made and create a plan for how to cope in a similar situation next time. 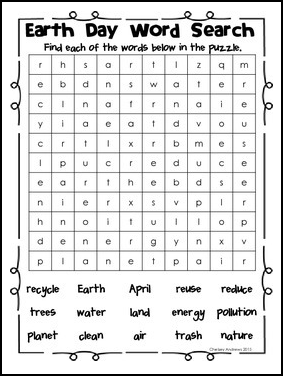 Grab this Earth Day Freebie Pack for your kiddos! 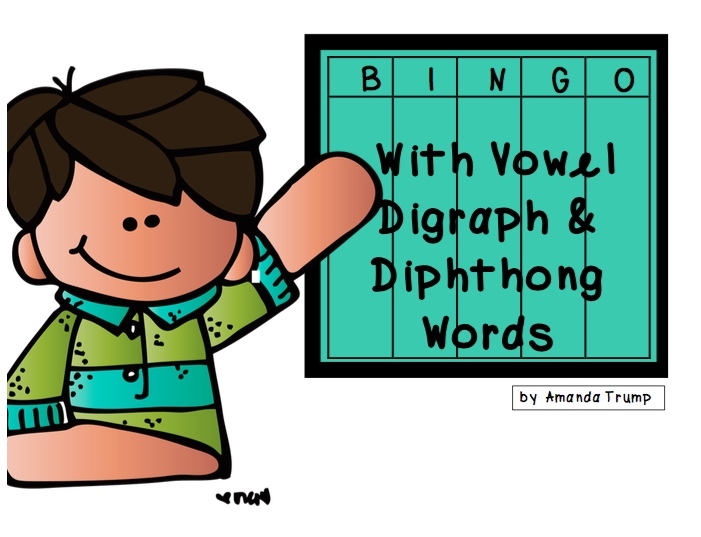 If you download this freebie, be sure to swing back by and leave feedback! ★ Spring Soccer balls with the lower case letters of the alphabet match up to soccer nets with the upper case letters. ★ COLOR CODED to keep separate. ★ Numbers 1-20 to arrange in order as well. 1-10 are on soccer balls, and 11-20 are on soccer nets. ★ Optional Spring soccer recording sheets for students to write the alphabet and the numbers. Pages 9-20 Optional Spring soccer recording sheets and spring soccer Awards in color and black and white versions. Match the upper case letters to the lower case letters. Arrange the lower case letters in alphabetical order. Arrange the upper case letters in alphabetical order. Arrange the cards in order for numbers 1-10 or 1-20. 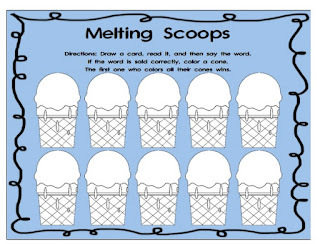 1 version in full color to put in your class library or make colored copies for a guided reading group. 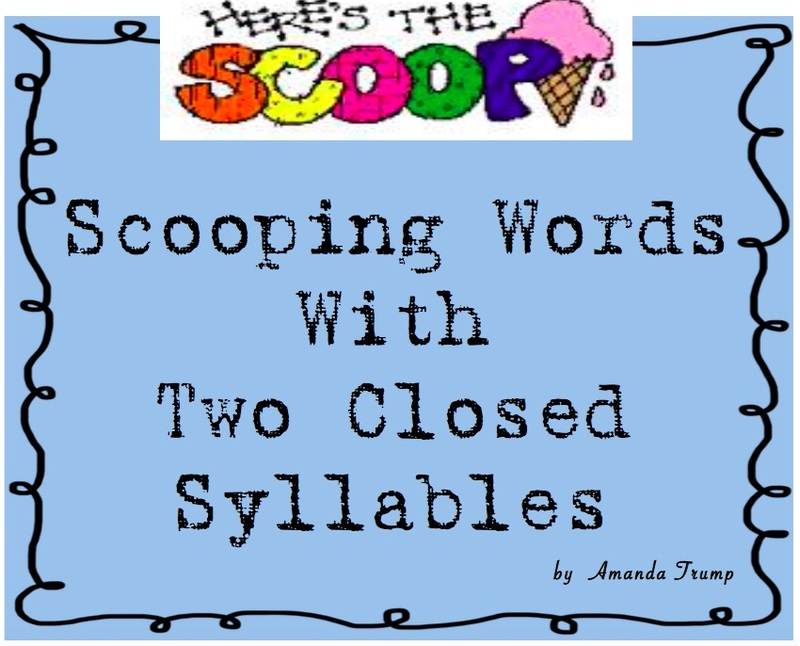 1 version in black and white ready for your students to read, color and take home to share. 1 version without illustrations ready for your students to show their comprehension by illustrating it themselves. 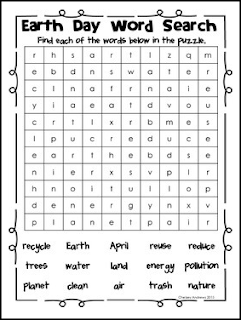 1 version with fill in the blanks for your students to create their own Spring little book. Spring Emergent Readers | Signs of Spring Emergent Reader Mini Books - 37 Page Download - 3 Different Reading Levels – Emergent Reader & 2 Harder - 4 versions of each book. 28 page file – All Illustrated with Spring themed Graphics-Full Color and Black and White for students to color. 8 Spring Songs/Poems to sing to popular children’s songs. Sing about spring birds, spring bees, spring ladybugs, spring flowers, spring frogs, and spring ducks. 12 Spring Finger Puppets – 12 color and 12 black and white. Sing to familiar tunes, or chant. Use some or all year after year during the Spring season. 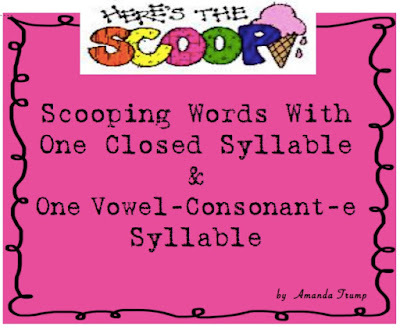 39 page download – 120 Words (60 pairs of antonyms) – Answer Keys- 5 complete sets with different Spring backings and print color to keep them separate. 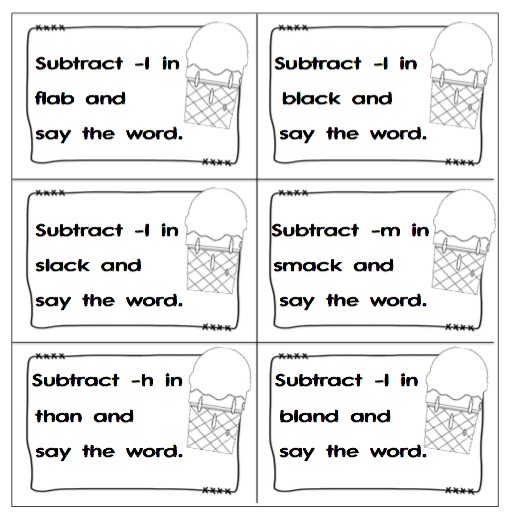 23 Page Download – Literacy and Math Center - 4 poems - 2 sizes of poems - Two patterns for baskets, one that prints out in color and one in black and white. You may also print out the color one in black and white, and students can color that one as well. Just cut out, fold in the tabs, and glue or use clear tape. The long rectangular shape is the handle. There are versions of the poems with and without references to Easter in case your school does not celebrate Easter. 7 Page Download - Can be used in conjunction with my jelly bean math or M&M math if you want to add candy to the baskets. Two patterns for baskets, one that prints out in color and one in black and white. You may also print out the color one in black and white, and students can color that one as well. Just cut out, fold in the tabs, and glue or use clear tape. The long rectangular shape is the handle. 25 Page Download - Two patterns for baskets, one that prints out in color and one in black and white. 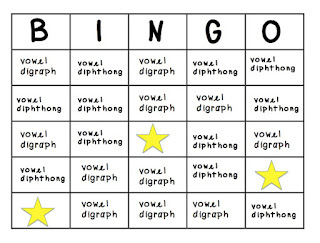 You may also print out the color one in black and white, and students can color that one as well. Just cut out, fold in the tabs, and glue or use clear tape. The long rectangular shape is the handle. Give each student a baggie or paper cup with regular colored jelly beans. If you have a large class, you can ask students to work with a partner. 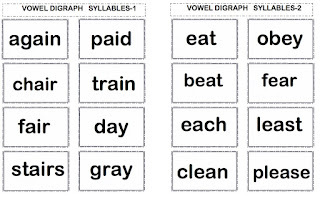 20 Page Download-48 Pairs of Contractions and Contractions Soccer – 4 Separate Sets –48 Pairs of Contractions and Their Components- 25 Page Download – Text is color coded to keep sets separated. 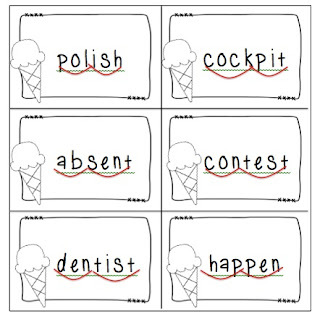 2 Ways to Play - Soccer balls with 2 words that can be made into a contraction match up to soccer nets with the matching contractions. 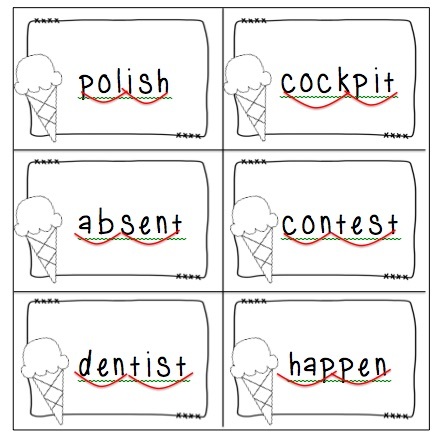 Optional recording sheets for students to write the contractions and the two words from which each is made. Answer keys for each set are included. Play as a simple independent activity or as a game. Text is color coded to keep sets separated. 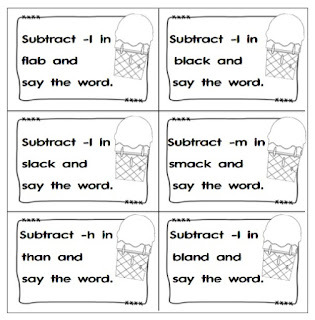 2 Ways to Play - Frogs, Insects, Butterflies and Spring Children with 2 words that can be made into a contraction match up to Lily Pads, Leaves, Flowers, and Meadows with the matching contractions. 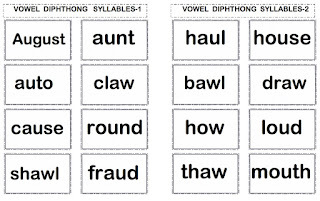 Optional recording sheets for students to write the contractions and the two words from which each is made. Answer keys for each set are included. 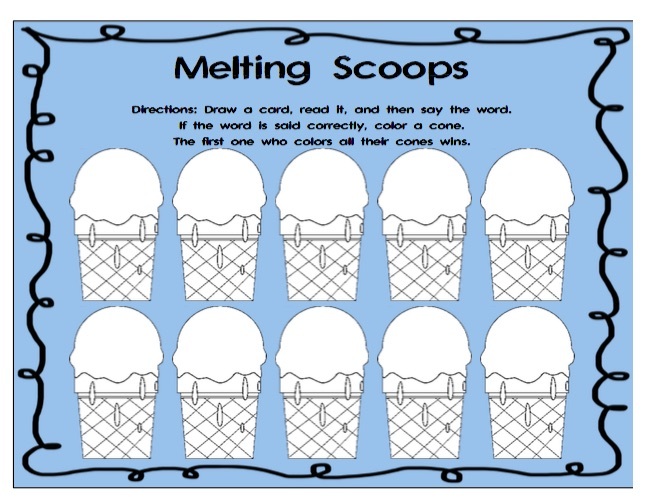 Play as a simple independent matching activity or as a partner game. Spring introduction to or review of counting and skip counting by ones, twos, fives and tens to 100. 27 Page Download - 3 Ways to Play - 24 onsets and 30 rimes. Colorful birds with onsets (beginning sounds and digraphs) match up to bird’s nests with simple rimes (i.e. –at, -ip, -et). 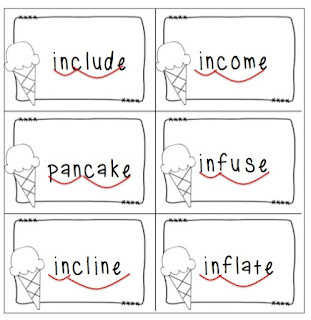 Optional recording sheets for students to write the cvc onset rime words they form. Play as a simple pick a bird game and match it to a nest with a rime that forms a word. OR play Real or Nonsense? 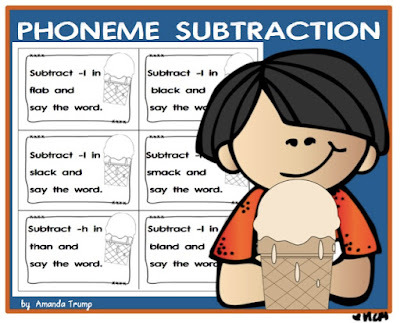 This set integrates nicely with Level 2 to make the activity gradually more difficult and allow you to differentiate. 36 Page Download - 3 Ways to Play - 60 onset and 60 rimes. 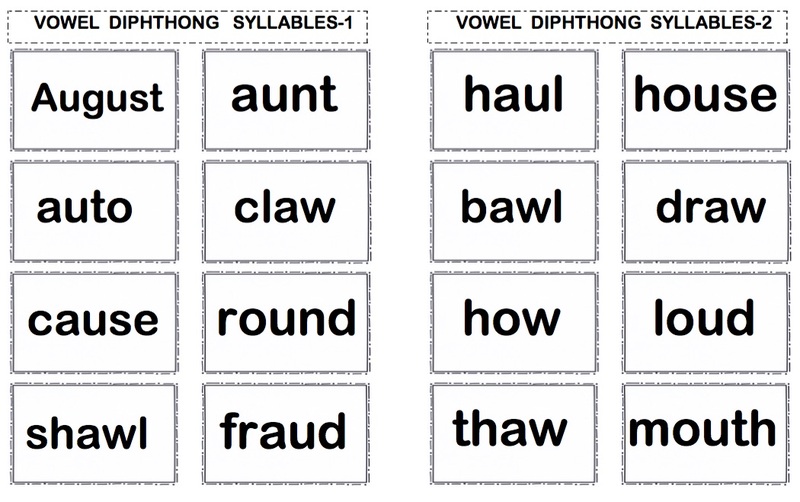 Birds with onsets (single consonants AND consonant blends and digraphs, 2 and 3 letter blends and digraphs) match up to birds’ nests with more complex rimes (i.e. est, ill, –aid, ore, ide, ight, etc.). 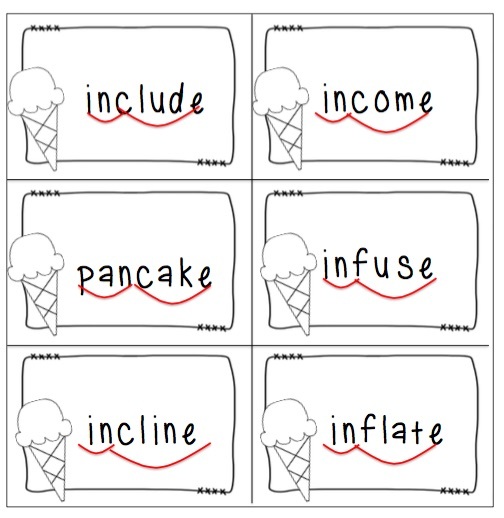 You can use it in conjunction with my first set that focuses on c-v-c words to make the first set harder gradually and then progress to just this set. 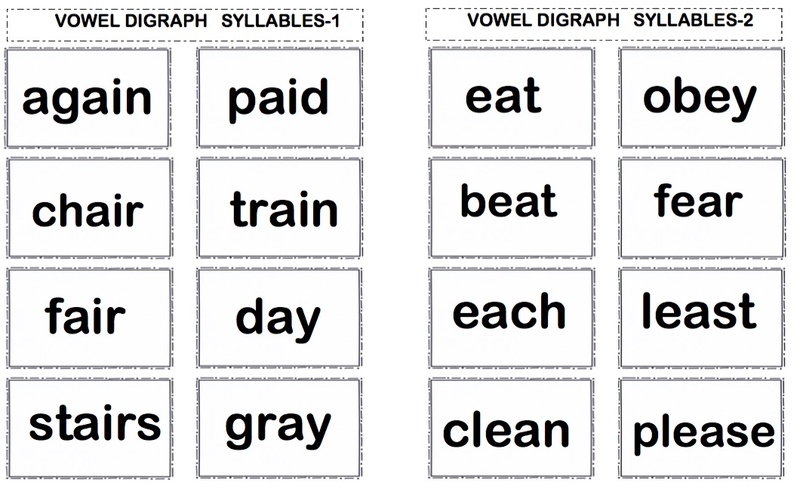 Optional recording sheets for students to write the words they form. 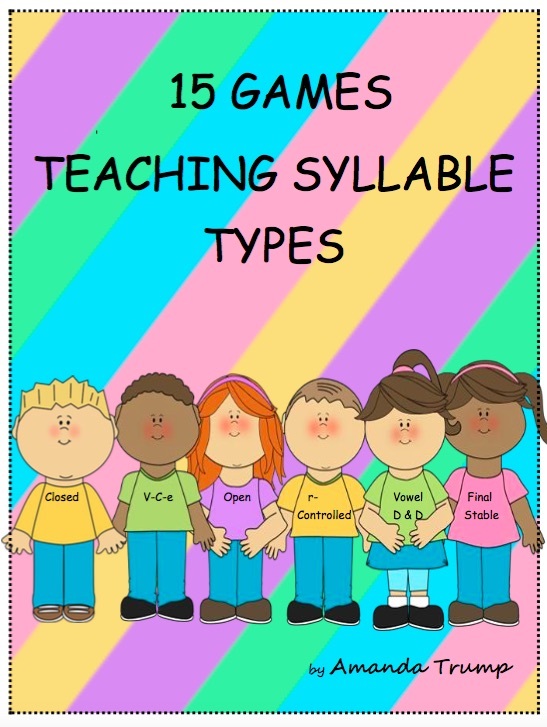 19 Page download - 5 different Spring themed game boards for the first 106 Dolch sight vocabulary words. I have included 6 spinners. (Game boards with the last 114 Dolch are available in my product listings.) Some of the spinners have higher numbers to make the game go faster. You could also use dice. Gameboards are themed around Spring. 5 different Spring themed game boards for last 114 Dolch sight vocabulary words plus 10 Dolch nouns. 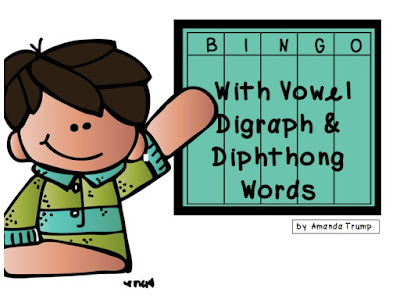 I have included 6 spinners, 8 recording sheets and 4 Sight Words Awards. Some of the spinners have higher numbers to make the game go faster. You could also use dice. Gameboards are themed around Spring. Spring Sight Word Activities SET TWO – 10 Sets – Memory, Roll and Read, Old Maid, Follow the Path, Spring Snowflake and more! 55 page download – Last 120 Dolch Words. (See set 1 in my other product listings for the first 100 Dolch Words with different backings and font size to differentiate from set 2.) You can print it out as is, but it is designed to be printed out back to back with 10 different sets of Spring graphics printing on the reverse side to keep the 10 sets separate. 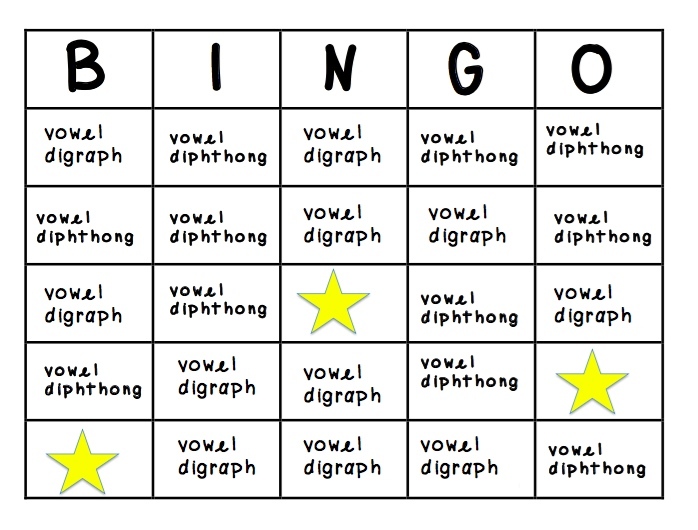 10 Recording Sheets with Coordinating Graphics to match each game, and 4 Spring themed Sight Word Awards. 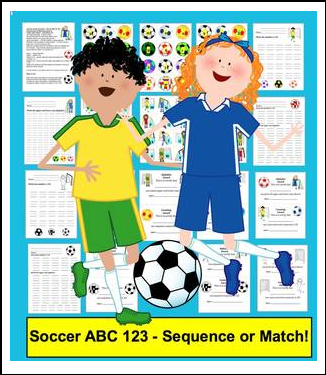 28 Page Download – 3 Ways to Play - Soccer balls with synonyms match up to soccer nets with the matching synonyms. 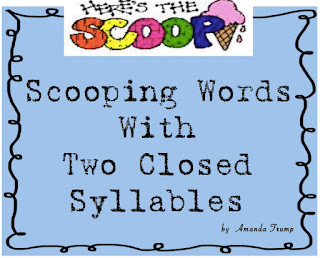 Optional recording sheets for students to write the pairs of synonyms. Answer keys for each set are included. Play as a simple independent activity or as a game. 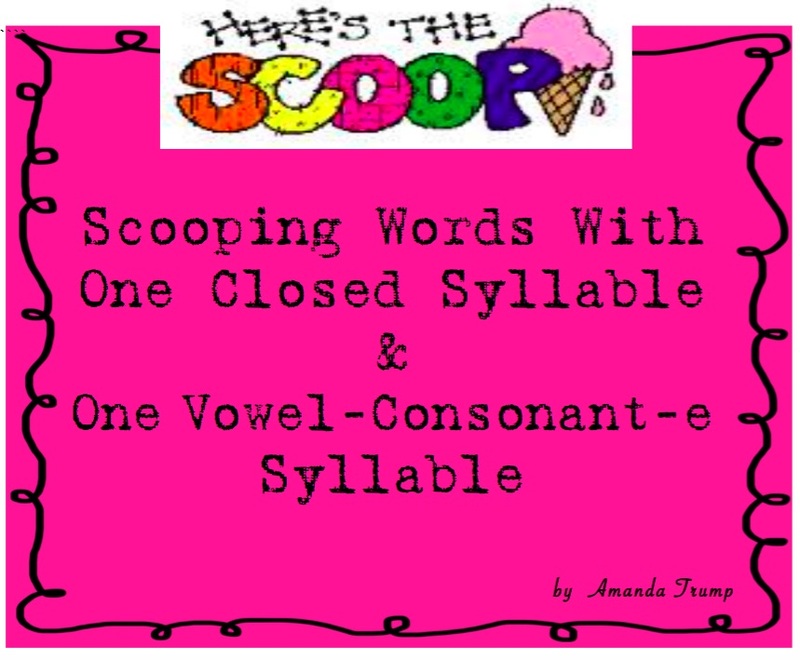 5 complete sets with different Spring backings and print color of the synonyms to keep them separate. Spring themes include: Spring Children, Frogs, Birds, Butterflies and Insects.